Last week I was here moaning how difficult it is to pick just one favourite scene from Jurassic Park, and here I am doing it again. There's just so many! I left the selecting process up to the misshapen, worryingly sticky hands of YouTube by just picking a scene from amongst the first few that came up after searching "Jurassic Park Scene", and wouldn't you know it but I opted for one that calls back to last week's scene? You may recall (and if you don't then you can go read about it here) last week Dr. Alan Grant (Sam Neill) set up everything we'd need to know about velociraptors, whilst simultaneously traumatising a child for life. His main point regarded the raptors' hunting technique; setting a decoy to distract their prey, whilst the rest of the pack catches them unaware and opens the human buffet. Anyone who's ever seen a film before will notice the blatant foreshadowing, and now, over an hour later, it's time for that little speech to pay off. 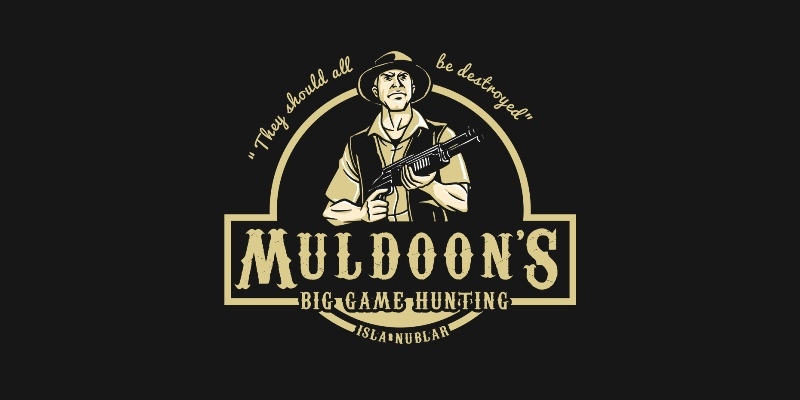 Robert Muldoon (Bob Peck), Jurassic Park's game warden, is the most badass character in the first film, and only really has Pete Postlethwaite's Roland Tembo from The Lost World as any kind of competition within the franchise, so the scene in which Muldoon dies must be iconic. Before now, the dinosaurs have only taken out the incompetent, the evil or the evilly incompetent - Rex snacking on Gennaro (Martin Ferrero) on the toilet, a dilophosaurus killing the thoroughly deserving Nedry (Wayne Knight) - but this is the first time they take out someone competent. And not just competent, but the most competent. 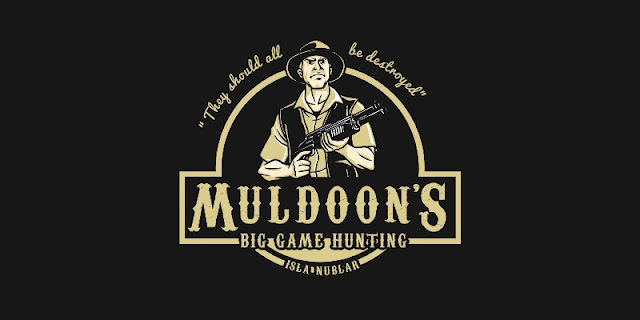 If there's anyone stranded on that island who should be capable of surviving and handling themselves in the midst of a dinosaur attack, it's Muldoon. 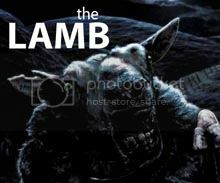 If they can take him out, all hope is lost. And then this happens. Whilst protecting Dr. Sattler (Laura Dern) as she reboots the park's power, Muldoon finds himself in the presence of a velociraptor. He can see it directly in front of him, but it's unclear whether the raptor has seen him or not. As quietly as possible (whis is actually pretty damn noisily it turns out) Muldoon slowly readies his gun, aims, and then the camera swings around to reveal a second raptor attacking not from the front, but from the side, leading to perhaps the most quoted line from the entire franchise, "Clever girl." Then there's teeth and flailing, a bush being shaken vigorously to hide the actual death, and Muldoon is no more. He really shouldn't have taken his hat off, clearly that was the source of all his power. You know what makes this scene terrifying? The way the first raptor, the decoy, doesn't join in on the attack once it has begun. She just stands there, watching, barely even blinking her eye at the carnage. For her, this was not a kill necessitated by hunger, she just knew Muldoon was in the way, and needed to be forcefully removed. And why not throw a snake in for good measure? One of the biggest positives I regularly laud over Jurassic Park (and what makes it far superior to Jurassic World) is the use of animatronics and practical effects, real solid things that can be touched and interacted with, and here is a prime example of them being used well, The raptors are all puppets, well hidden by the use of the aforementioned active foliage. Today this scene would probably be predominantly CG, and it really doesn't need to be. And I love it. And the screeching! Dear lord the screeching. That truly is the stuff of nightmares. This may not be my favourite death scene from even the original Jurassic Park (I had a freeze frame of Genarro being half-bitten by the T-Rex as my desktop wallpaper for years) but it's up there. Despite my love for Muldoon, it sure is exciting watching him die. What's your favorite death scene from Jurassic Park?